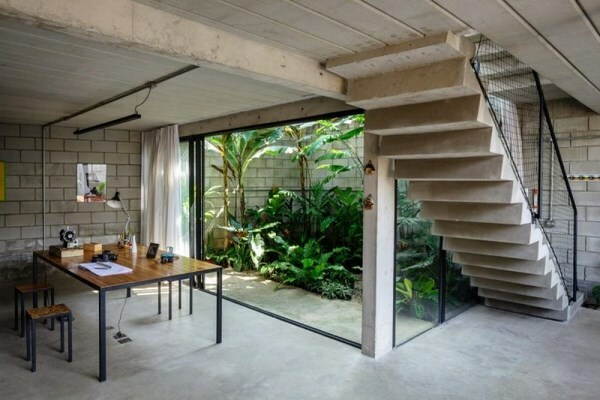 Indoor garden design ideas vary in types of indoor gardens, size, style of design, types of plants and we shall look at the different ways to arrange a fascinating garden in your home. 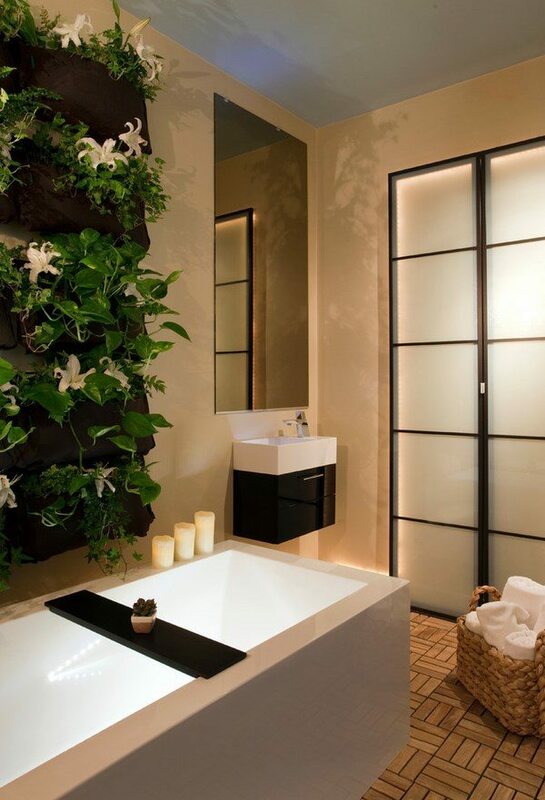 Without any doubt flowers and live plants give the interior a natural charm and freshness. Floral arrangements not only enliven the atmosphere but become a stylish accent in the interior. 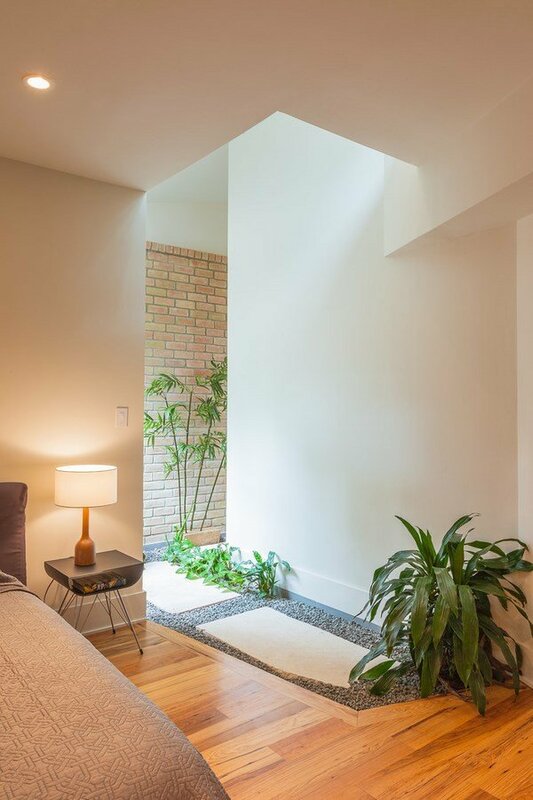 There are many ways to introduce nature into the interior of our homes even if we live in an apartment building and do not have any space available. There is a rich variety of plants that are appropriate for growing indoors. They require constant care, watering and fertilizing, but the plants indoors will help preventing the spread of dust and allergens. 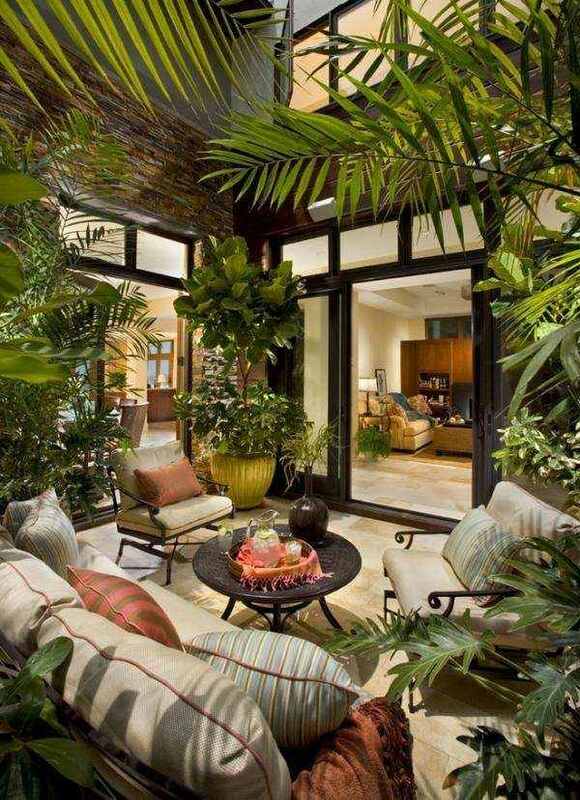 In addition indoor gardens are a great way to add color accents to the interior or set a focal point in the room. 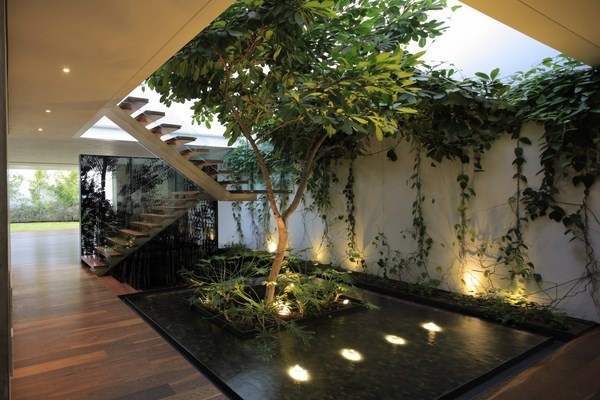 Indoor garden design ideas begin with a good planning. There is a number of questions that you need to consider when you want to arrange an indoor garden. Whether you plan a vertical garden, a living wall, a herb garden in the kitchen or a mini garden, proper preparation and the right choice of plants will guarantee that your plants will be thriving and you will enjoy your garden all year round. The first important consideration that you need to keep in mind is the location. 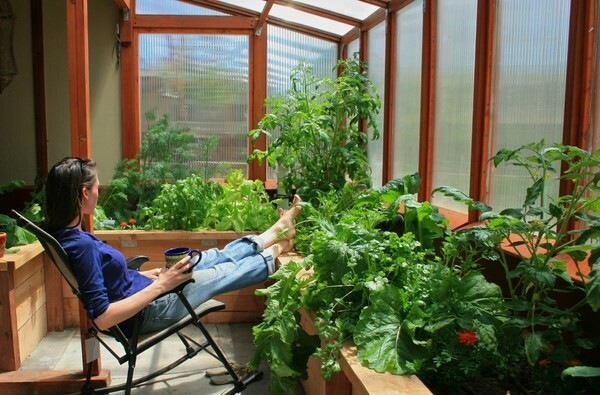 Look at the windows and see if you have enough space to arrange the garden in proximity to natural light. The amount of light will determine the types of plants as well. If natural light is limited, you will have to grow plant species that do not require an abundance of light. Those of you, who live in family houses and plan a winter garden, should think of the layout, the convenient access to the plants, suitable flooring and seating furniture. Shade or light? Flowering plants require plenty of light and it is better to place them near windows while plants that can live in full shade can be arranged in vertical gardens, living walls or arranged on flower stands in a corner. Think of the size of the plants that you want to grow so that your indoor garden has a harmonious look. On the first place, you have to see that larger plants do not interfere with each other or with smaller plants and you will have a convenient access to water them and take care of them. In small apartments or winter gardens one or two large or tall plants would be enough. Flowering plants in different colors and shades will delight the eye, so think of adding some flowering species. Consider how you will arrange the plants and flowers. Shelves, hanging flower pots, flower stands, small tables, pocket planters – all these options are available to you and will be of help for the design of a beautiful indoor garden. 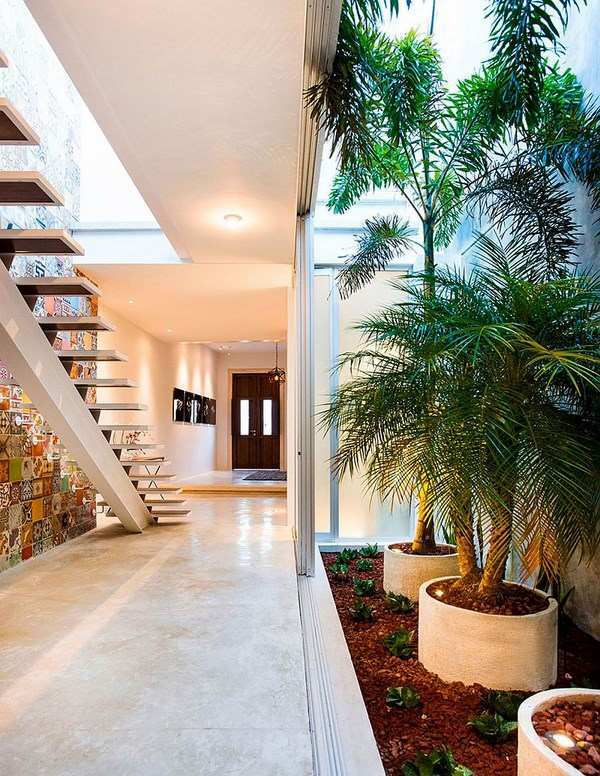 Indoor garden design ideas – how to choose the style? As much as the location is important, the style and appearance of the garden will add greatly to the overall appearance of your home. Whether you plan a winter garden in a sunroom or in your house extension, a living wall in the living room or bathroom or a vertical herb garden in the kitchen, the choice of plants will determine the appearance and the style. Of course, designing a garden in a certain style in the open air provides more opportunities, but even in a limited indoor space you can take advantage of the particular characteristics of certain decorative styles. 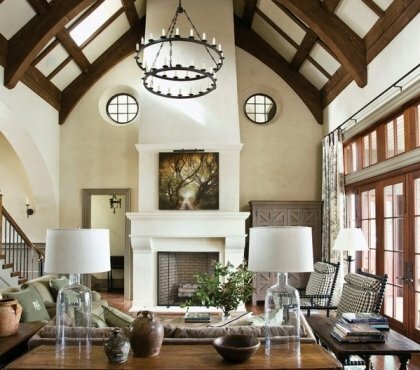 Let’s look at some of the most popular decorative styles. Indoor gardens designed in tropical style require moisture-loving plants, which feel comfortable and grow well at a temperature of not less than eighteen and not more than twenty-eight degrees. Dieffenbachia, all kinds of begonias, ficus, ferns and dracaena will be a suitable choice. 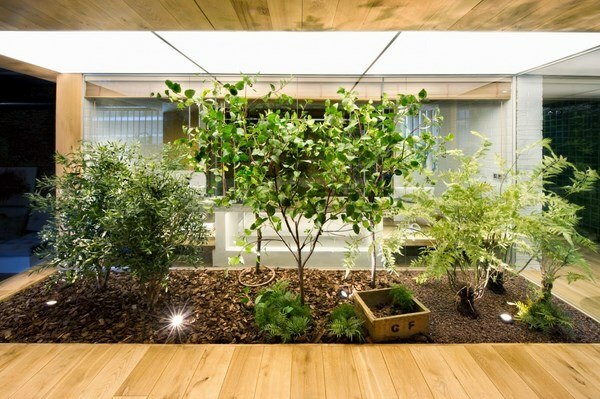 Japanese style is a good choice for indoor gardens in apartments. 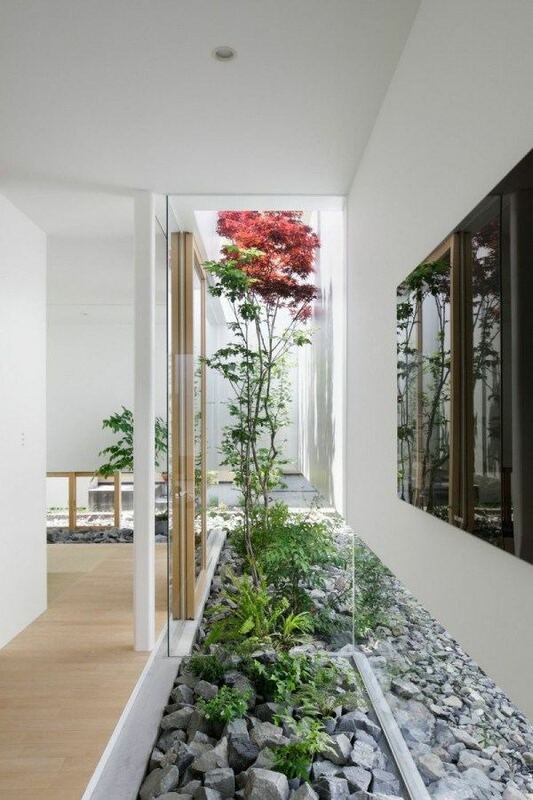 Japanese garden art is known for the geometric lines and minimalist look. All bonsai tree species will be a good choice and you can complement them with mini-fountains and mini waterfalls, pebbles and rocks. Bamboo plants and a mini pond are also typical elements and can be used in the design of an indoor Japanese garden. 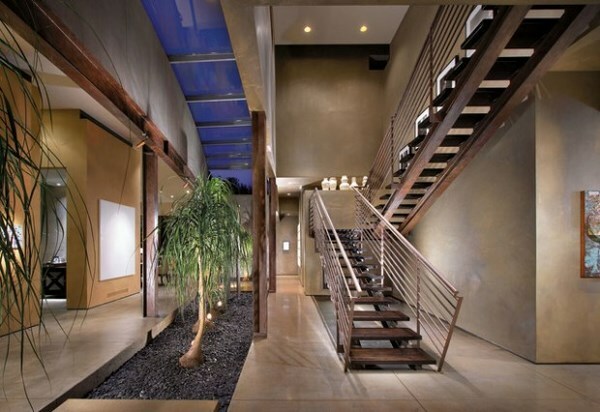 Minimalist indoor garden designs are the best choice for dwellings with limited space. Minimalist decors will benefit from small-sized plants, chosen in one color. Flowering plants are not recommended but in case you want to have such species, it is better to limit the number of bright accents to one or two. Arrange the flower pots asymmetrically, in small groups. The best choice for this type of garden will be slow-growing evergreen potted plants. Indoor garden in rustic style can be a real green oasis. You can combine flowering species with herbs like basil, dill, parsley, etc. with ornamental cabbage and create a symbiosis of a herb garden and flower garden. 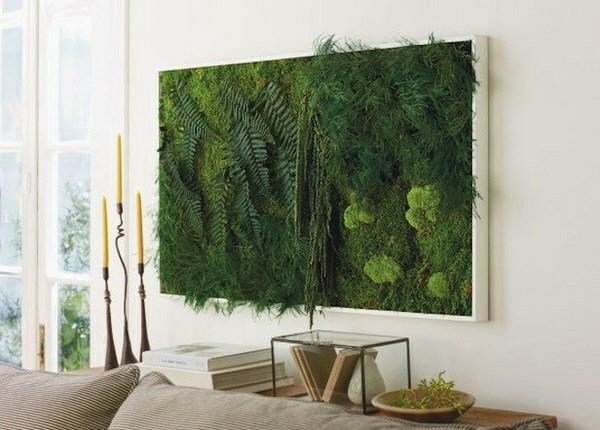 Modern indoor gardens most often feature amazing vertical gardens or living walls where the plants are arranged on special panels. 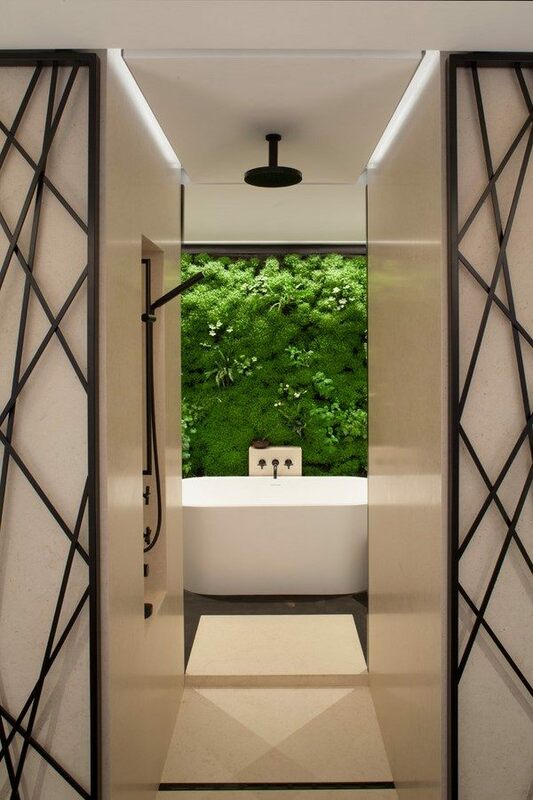 Living walls are rapidly gaining popularity in contemporary interiors due to the versatility and practicality of this type of indoor garden design as it is suitable for any interior and can be arranged even in the smallest area. 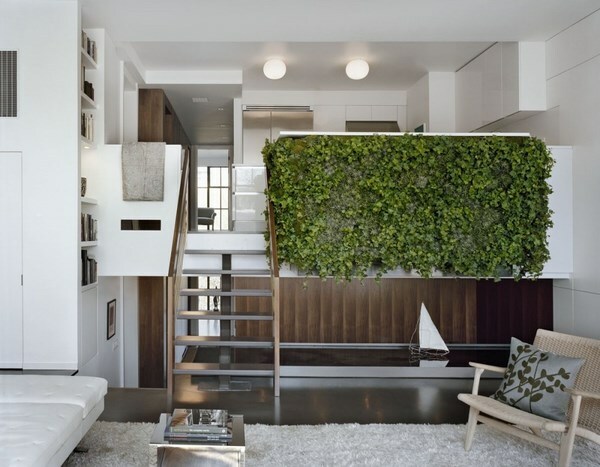 Vertical gardens and living walls are often the choice for homes designed in modern, minimalist and contemporary style. 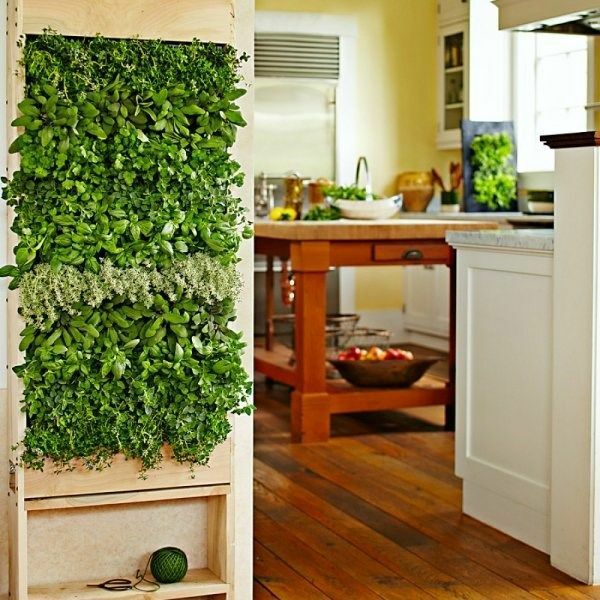 A vertical garden is a vertical structure lined with flowers and plants. 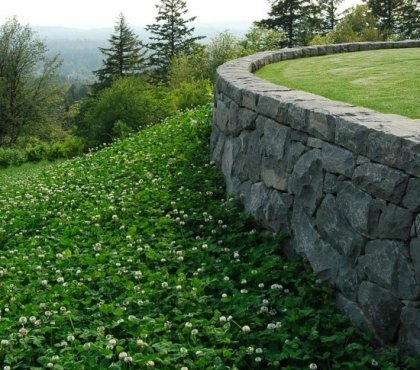 Living walls can be constructed in different ways and have different height, width and size. 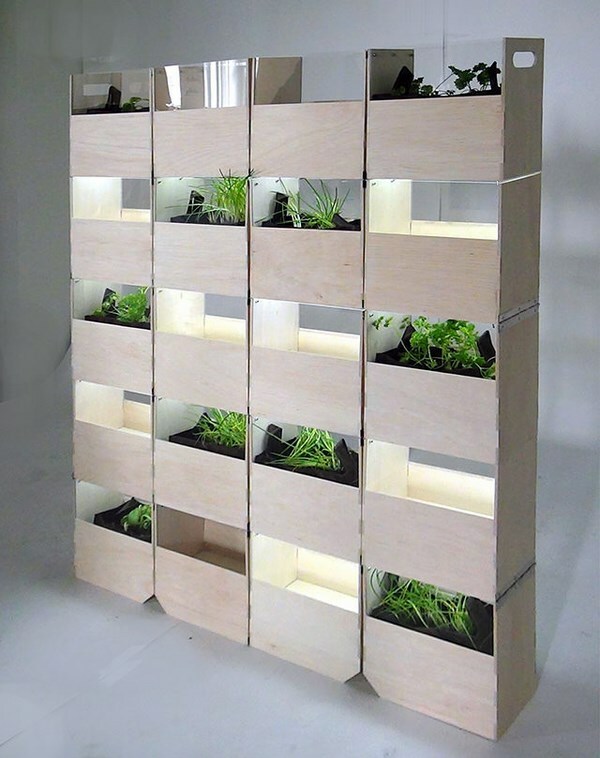 You can use special modular frames, pocket planters, even upcycle old wooden pallets and arrange a vertical garden with beautiful plants peeking through the slats. Many people opt for a DIY project as those are relatively easy home decorating projects with a great visual appeal. 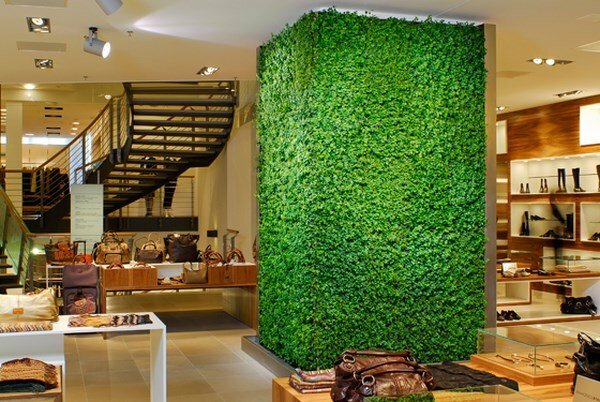 Living walls and vertical gardens can be placed almost anywhere which makes them versatile. The most important thing you need to keep in mind is choosing plants that require similar growing conditions in terms of light, moisture and temperature. 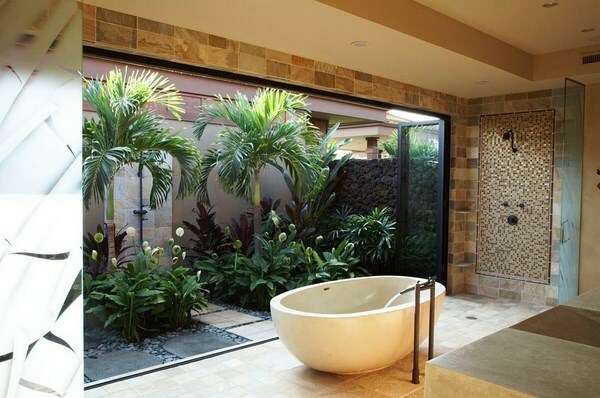 In addition, the plants should work harmoniously with the existing existing interior style. Those who choose to arrange a vertical garden as a DIY project should consider the weight of the installation as well and make sure that the construction is stable and safe for both the plants and the occupants of the home. 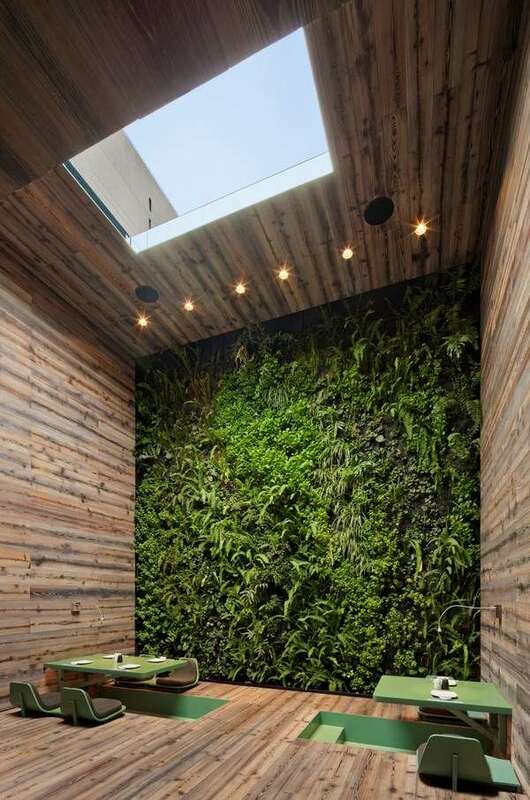 A major advantage of vertical gardens and living walls is their compact design. They do not occupy as much space as horizontal arrangements and bring as much pleasure as in the usual gardening. 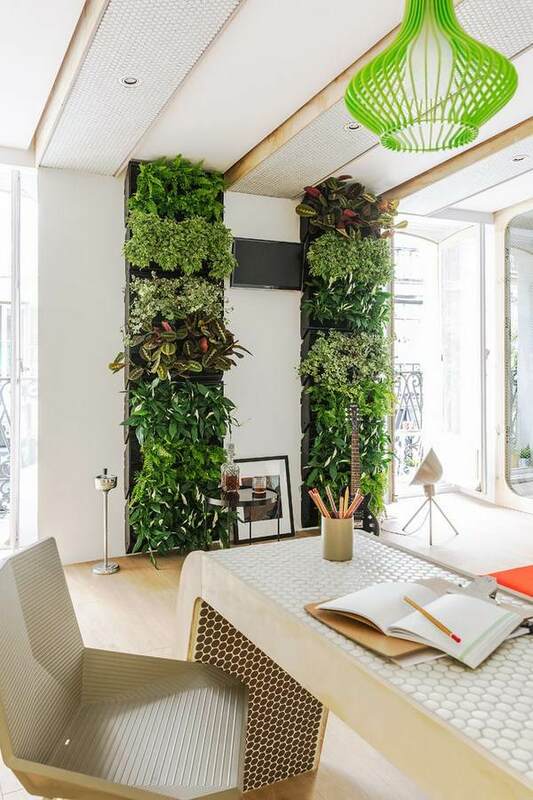 In addition, indoor vertical gardens and living walls provide a pleasant micro-climate and help reducing temperature fluctuations, providing higher air humidity and the air indoors is enriched with oxygen. The ease of installation is another advantage as this type of designs can be created with upcycled furniture pieces, like a picture frame, for example and each arrangement has its own unique beauty. 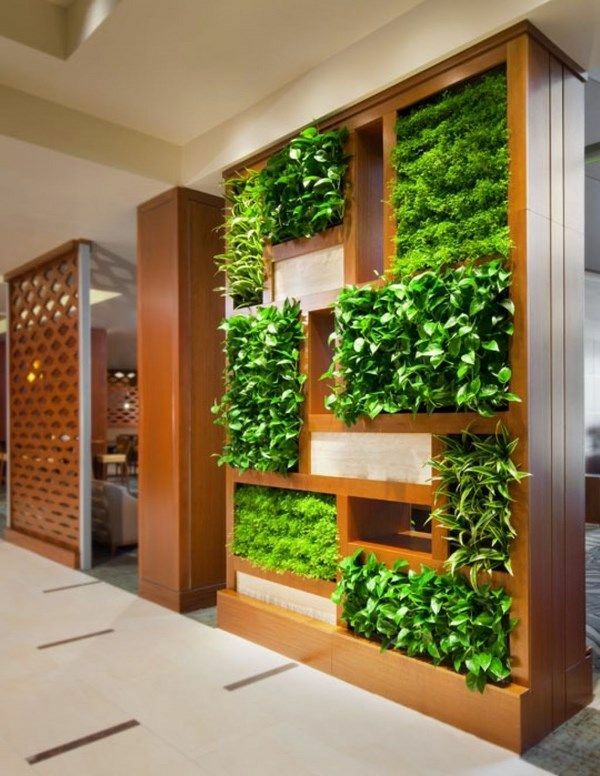 Vertical gardens can be designed in any size and shape – rectangular, square, round, triangular, free form, double sided, etc. They are a spectacular feature in every room – living room, bathroom, kitchen, office and can be used as room partitions which define the functional areas in an open plan living or business areas. The best place for a vertical garden is a wall niche or a free wall preferably with uniform lighting during day hours and without drafts. A simple vertical garden can be constructed by waterproofing a wall in the home with artificial stone, tiles, or even plastic. Arrange rows of flower pots with flowering and green plants. Make sure you place trays collecting excess water. A more advanced option is to fix a wooden or metal structure – a lattice, cells or pockets – with dimensions corresponding to the available space. You can hang flower pots on hooks fixed to the wall structure or fill the pockets with soil and plant the species that you chose. When designing your vertical garden or living wall you should think of the color shades of the plants, the time of flowering, the size of plants and the way you want to arrange them so that they complement your interior. 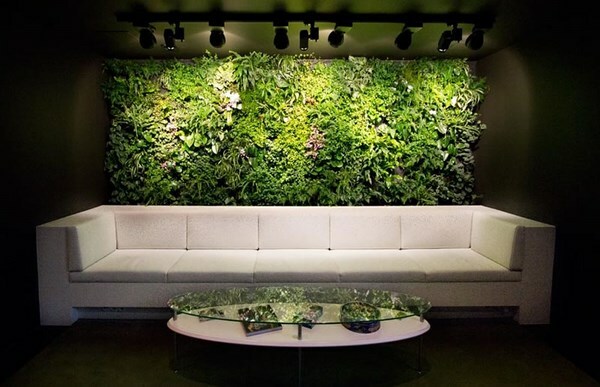 How to choose the plants for indoor vertical gardens and living walls? 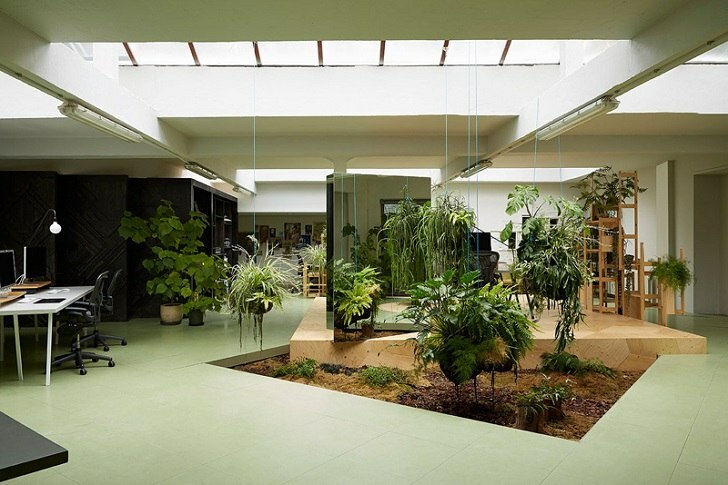 When choosing the plants you have to keep in mind the characteristics of the space and the requirements of the plants. Many indoor garden designs feature tropical and subtropical plants, and a variety of succulents in different colors. Succulents occupy little space and do not require much water. They are always green and totally unpretentious and can be perfectly combined with moss and grasses. Ferns, spatiflum and anthurium in different colors make beautiful compositions. Plants with large leaves like monstera, Codiaeum variegatum pictum also known as Croton, Epipremnum (Photos) can be arranged depending on whether you want a monochrome composition or colorful accents so that you have a lush green wall or an elegant, almost graphic composition. 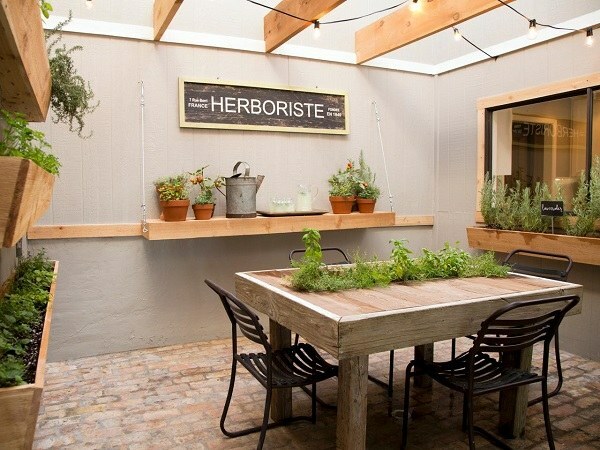 One of the most charming and widely popular indoor garden design ideas is the herb garden. They are the perfect choice for small spaces which you would like to decorate ornamental plants and an aromatic herb garden is exactly what you need! The fact that many herbs can be successfully grown in pots allows you to arrange a small or a large design indoors and enjoy their fresh green color and fine aroma. 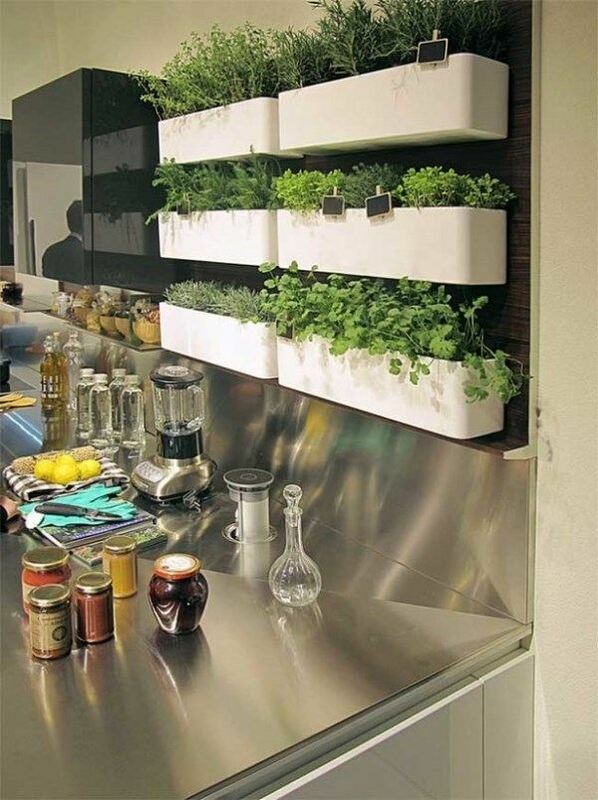 How to arrange an indoor herb garden? What is the best location? What are the most suitable herbs and how to take care of them? We shall give you useful tips and ideas which will help you create a lovely and charming herb garden which you can enjoy throughout the year. Before you plant an indoor herb garden you need to consider a suitable place and find out which herbs will grow indoors, possibly in poor light conditions. Some herbs like mint and chives feel well at cooler temperatures and do not require a lot of daylight while other, like basil, require more light and care. Most herbs need daylight and will thrive near a window and that is why the most popular place is the windowsill. You can choose from the most simple plant containers like tin cans or specially designed container with many different vessels. Either way, make sure to add a layer of gravel for better drainage. Bear in mind that some herb species like chives and mint are invasive and it is better to plant them in separate containers. 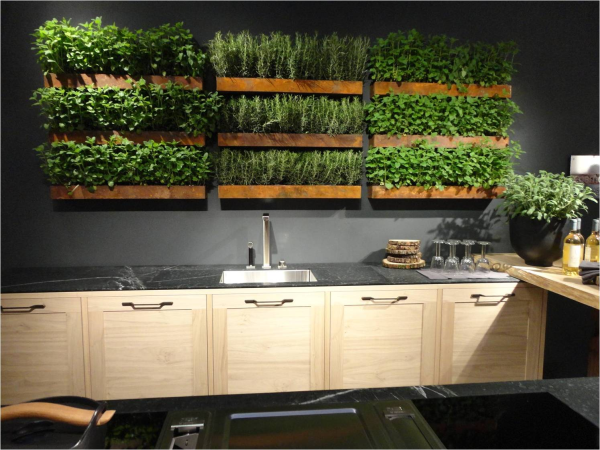 You can opt for a wall mounted construction, a pallet herb garden, mini herb garden or any other design that suits your vision, available space and personal needs. 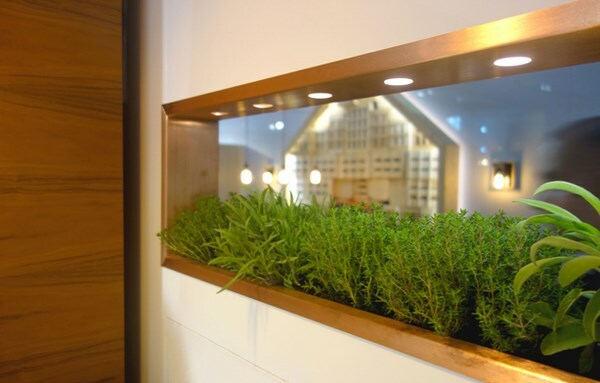 An indoor herb garden can be a real fun. 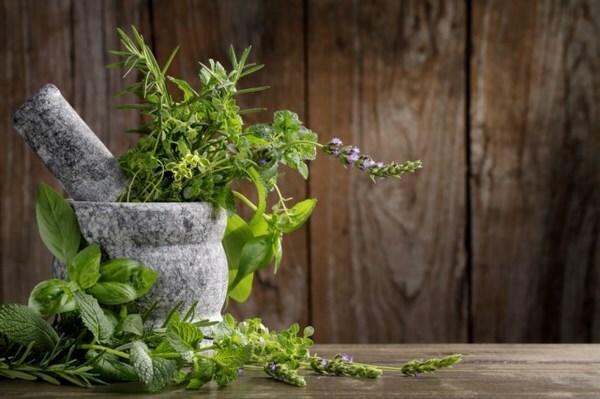 Just remember to plan in advance which herbs you want to grow, how much light and space they need, and whether the herbs can grow together or be cultivated separately.The most popular herbs to grow indoors are mint, basil, parsley, thyme, sage, rosemary, lavender, chives, oregano, coriander, etc. 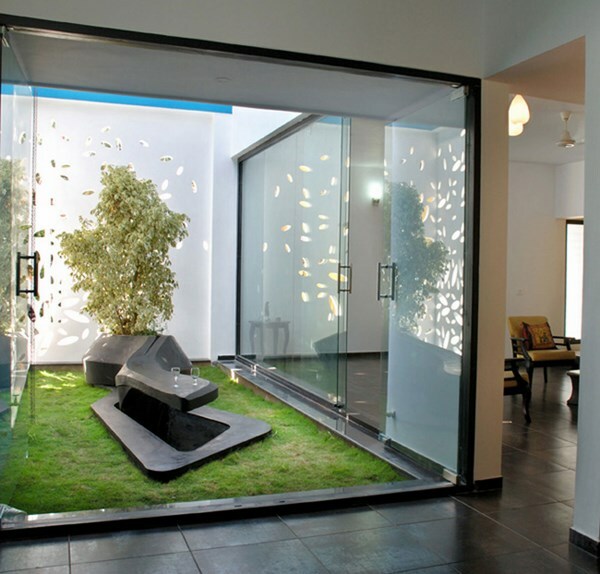 One of the latest trends in indoor garden design ideas is to arrange hydroponic gardens and the work of water. Indeed, hydroponic gardens are based on cultivation of plants without soil. All plant nutrients are obtained from a solution containing all the necessary elements. The right proportion of elements, certain temperature and lighting are the key to success. Hydroponics allows you to not only get a great yield of different cultures, but also to create amazing interiors. A huge advantage of hydroponic plant cultivation is that the gardens do not need any soils hence it is much less trouble. Those who are growing plants and flowers in pots and containers are aware of the fact that some soil is always spread around and needs to be cleaned. With hydroponic gardening this problem simply does not exist. 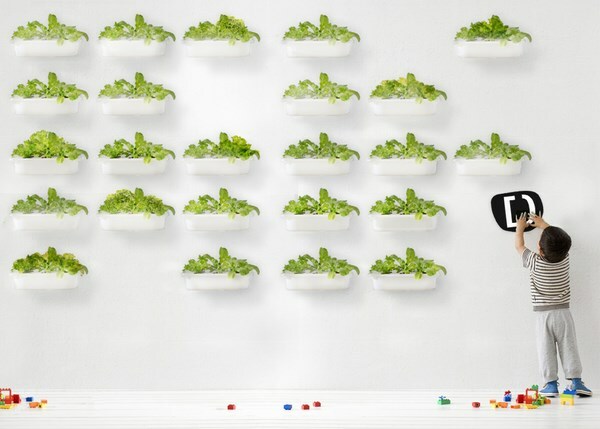 Indoor hydroponic gardens allow you to create beautiful living walls, room partitions and even artistic installations from any plant. 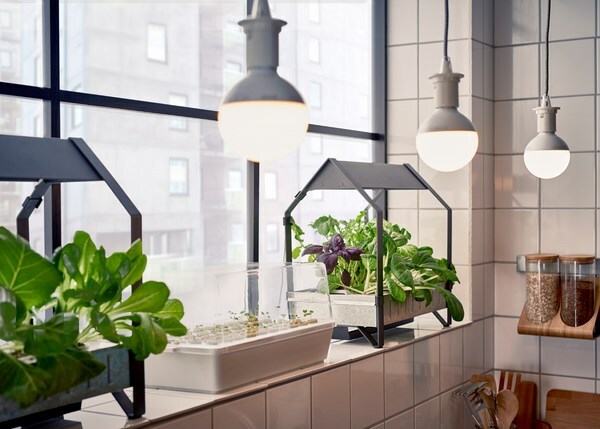 With hydroponic method ordinary pots on the window sill can be replaced with amazing compositions of flowers and exotic plants which makes this type of indoor gardening widely popular among designers all over the world. 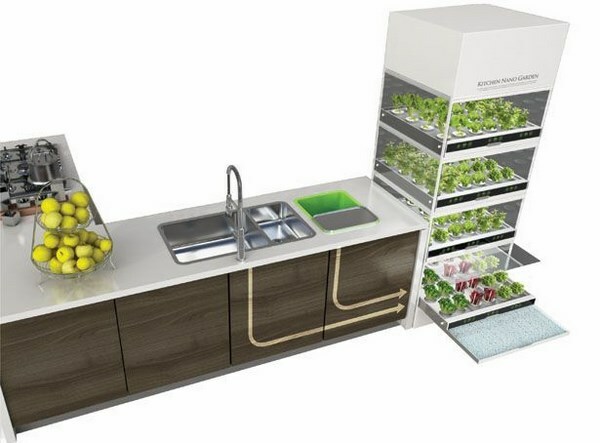 Indoor hydroponic gardens or home hydroponics system come in a variety of sizes and designs.Some indoor systems look like the kitchen cabinets or large refrigerators with glass doors equipped with LED lighting while others feature more compact designs for a mini indoor garden. Hydroponics are also used for the design of indoor vertical gardens and many people believe that such a vertical design is a better option because its construction is installed quickly and easily, does not weigh much, and therefore does not require additional support. 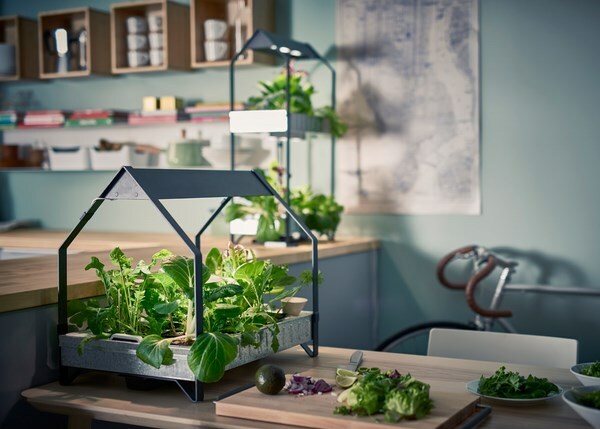 Of course, indoor hydroponic gardens which are created as a decorative element of the interior also require a certain amount of care and maintenance. Good lighting and sufficient nutrients are essential as well as the right choice of plants. 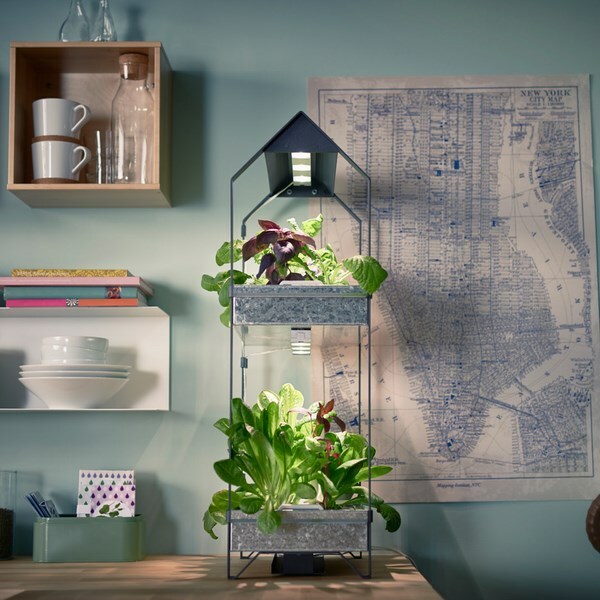 Of course, each homeowner has his own preferences and some prefer to grow herbs or vegetables while others prefer a more decorative function but either way hydroponic systems provide a lot of options to those who choose the green living. The advantages of indoor hydroponic systems are obvious. They are easy to install and maintain, operation is extremely easy, plants grow 2-3 times faster and a minimal effort is required as irrigation and illumination are usually set automatically. Such systems can be installed anywhere – in office areas, in the kitchen, as a stylish accent wall in the living room, etc. Hydroponics are an excellent option for indoor gardening in urban residents who have no garden space or a limited garden space but still would like to gain experience of growing plants. 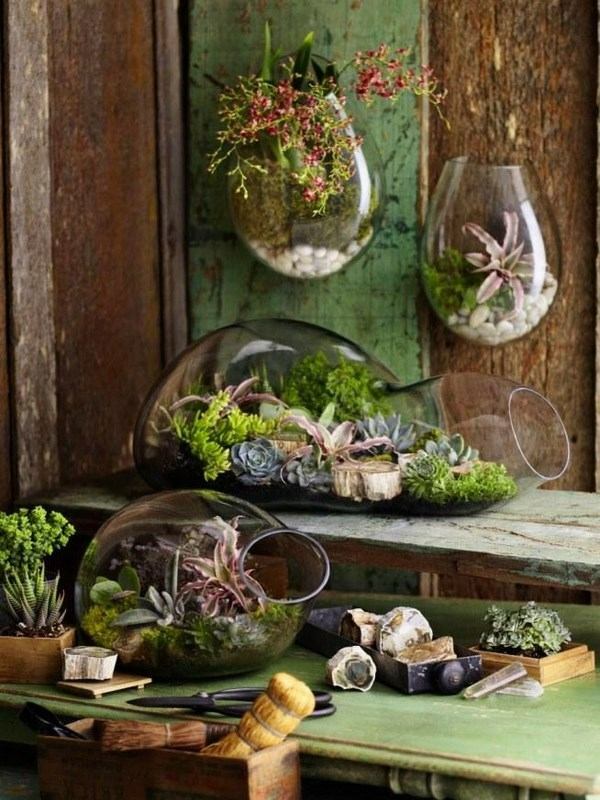 Miniature gardens and terrariums provide many opportunities to spice up the interior, showing imagination and creativity and take advantage of the unique indoor garden design ideas featured in home interior magazines. Of course, one should have some knowledge to create such a garden but in general it is a pleasant and uncomplicated task. When planning a mini indoor garden or a terrarium, you need to make sure that the air circulation is good, that the location of your mini garden will provide sufficient natural light to the plants and the temperature and moisture levels are optimal for the plants. With some fantasy and inspiration you can make a charming mini garden for your home, a masterpiece that will decorate your table, side table or window sill. The most popular plants used for the design of miniature gardens and terrariums are airplants, succulents and cacti. Succulents and cacti do not require much space, a lot of light or soil. They are very easy to care for and come in such a wide variety of colors and shapes that you can create fabulous floral paintings and panels. Compositions of succulents can be placed in old vintage tea cups and teapots, on a wooden tray or in an old bowl or in any other container. You may use different plants for your mini garden or terrarium as long as they require similar growing conditions. Make sure that the soil is well drained and add some tree bark to prevent fungal infections. 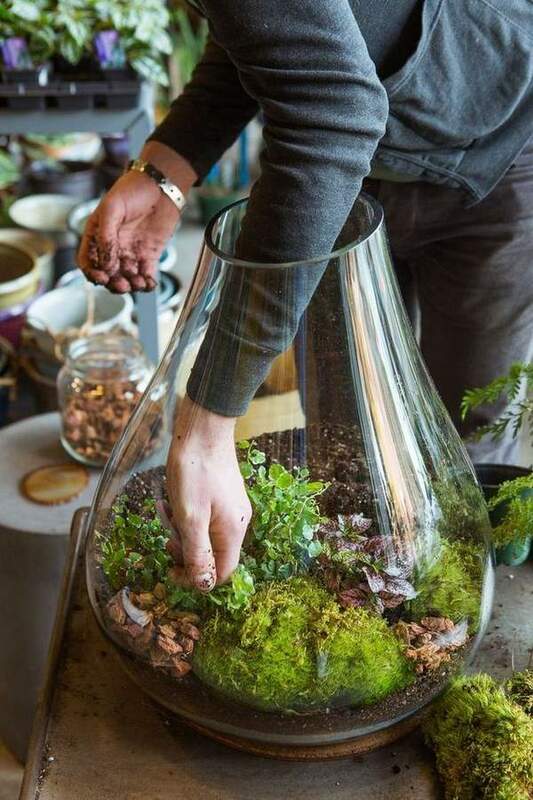 Soil with a large percentage of sand is very suitable for mini gardens and terrariums. If you use transparent containers, be sure to cover the roots very well, as light may damage them. You can make very interesting compositions with succulents, which cover the entire surface of the soil with their dense rosettes. 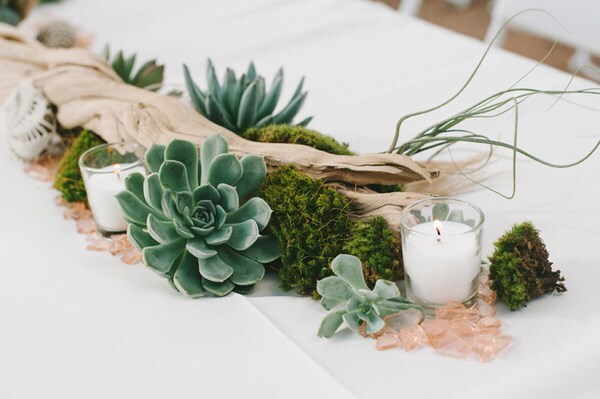 Depending on the style of your indoor mini garden you can use different plants and succulent species, cacti, Aloe, Crassula and combine them with ferns and moss. For a tropical touch you can use orchids, dieffenbachia, bromeliads, etc. Air plants are especially popular for indoor garden design ideas. These small plants receive water and nutrients from the air by absorbing them with the leaves and do not need soil to grow and develop. Occasionally, at least once a week, air plants need to be immersed in water to provide them with the necessary amount of liquid. 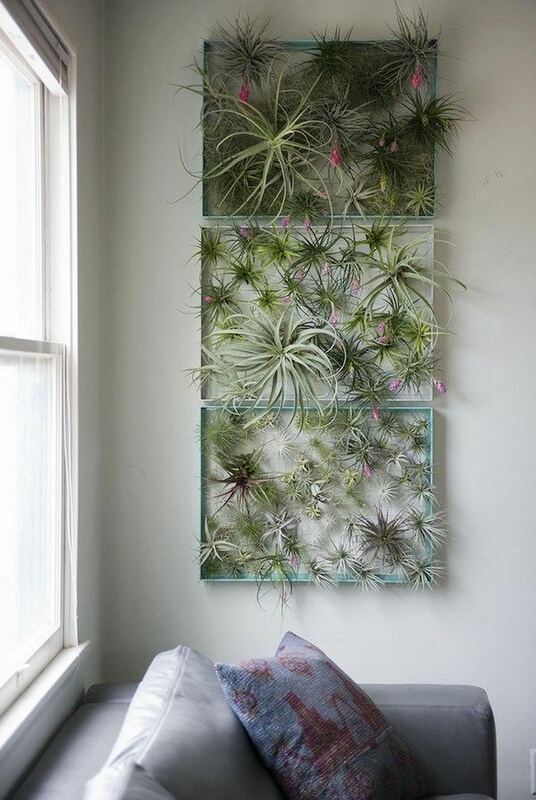 Air plants are just perfect for modern home as they fit into any interior, moreover, make it look original and unique. 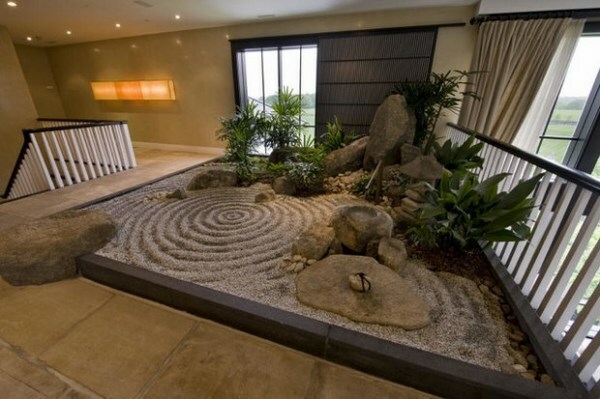 While talking about mini gardens we have to mention the miniature Japanese gardens and the tabletop Zen gardens. You can even opt for a bonsai garden but you need to be aware that bonsai trees require many years of hard work. 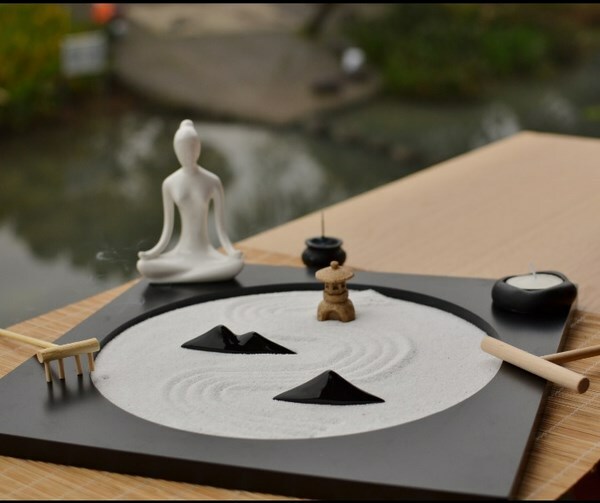 Tabletop Zen gardens are a miniature copy of the traditional Japanese rock gardens – a place for rest, reflection and meditation. 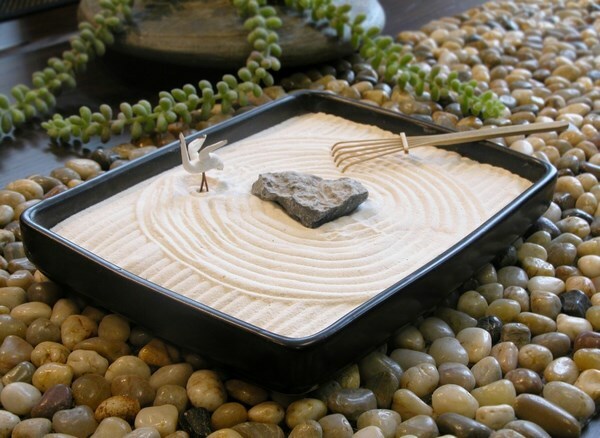 Like the real gardens, mini zen garden consist of different elements, depending on the composition idea, but the main elements – sand and rocks are present in any garden. Water, artificial or real moss, a small rake, any additional items you would like to add – all these details will give you the opportunity to crate a fantastic and peaceful tabletop rock garden. However, keep in mind that simplicity is an important feature of Zen gardens and the composition should contain a limited number of elements.